Humanity’s pressing challenges demand more effective nonprofits. Funders increasingly ask organizations to supply output metrics — the “answers” — as a measure of program effectiveness. Organizations can only become more effective by “showing the work” — understanding what was actually done to produce outputs. Unfortunately, there is no user-friendly way to capture high-quality, real-time information about how the organization executes programs. 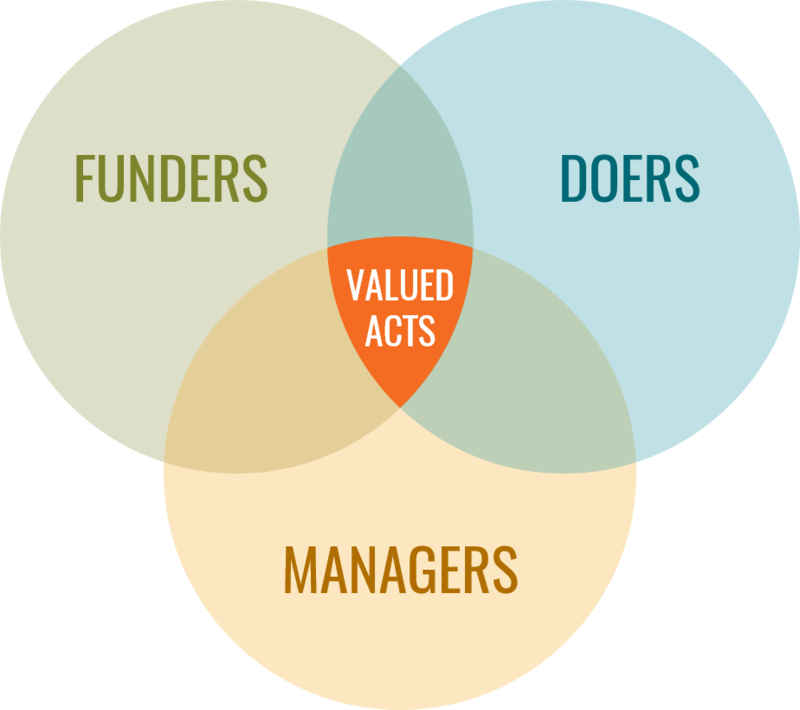 Powerful and easy-to-use, VALUED ACTS aligns team members on important activities, verifies performance as it happens, and provides insights that enhance productivity.